Hyundai Motor has again achieved international recognition by winning two iF Design Awards - for the All-New Kona and the i30 Fastback. Both cars won the award under the Product heading in the Automobiles/Vehicles category. The award recognises the elegant and expressive appearance of the industry's first five-door coupe in the compact segment and Hyundai Motor's first subcompact SUV. "Hyundai has once again won recognition from one of the industry's leading design awards organisations. These awards acknowledge our commitment to developing cars that showcase our unique approach to automotive design", says Thomas Bürkle, Chief Designer at Hyundai Design Centre Europe. 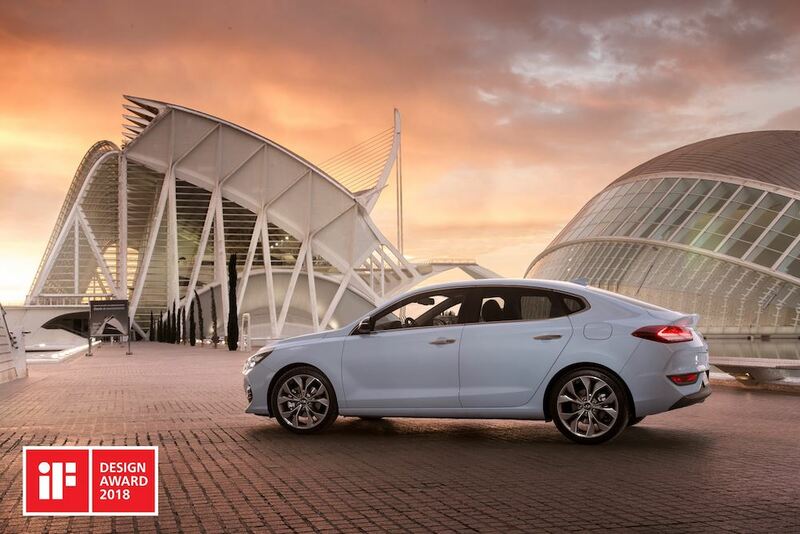 "The i30 Fastback is a real trendsetter, combining classy and emotional design, while the All-New Kona introduced a new look for our successful SUV range." The All-New Kona is the first subcompact SUV of the brand, reflecting the lifestyle of modern customers. The Kona is defined by its distinctive high-contrast fender cladding and the muscular surfaces atop a stable, wide stance. 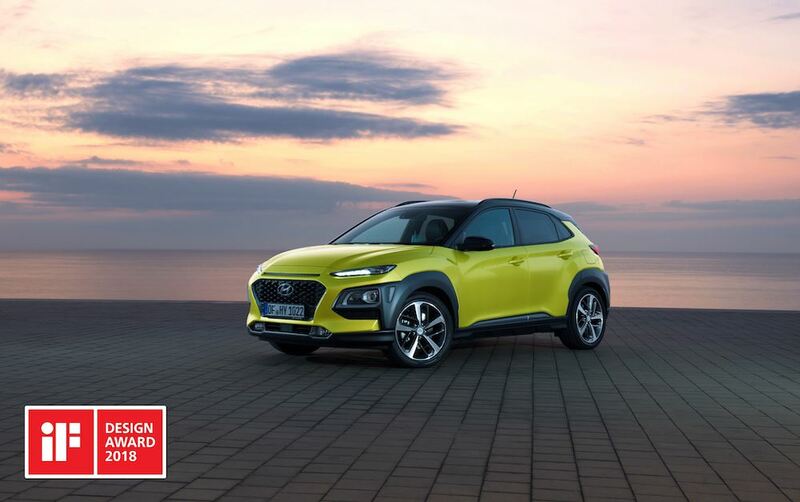 Added with characteristic elements such as the Cascading Grille, Hyundai's design identity, as well as the twin-type headlamps positioned on top of the LED daytime lights, the Kona's exterior design is progressive, yet sleek and elegant. The Kona's interior design reflects the exterior theme, featuring smooth, contoured surfaces on top of the instrument panel and an opportunity for customers to tailor their own style with distinct colours: orange, lime and red. The interior accent colour continues on the seat belts - unique with Kona for the segment. The iF Design Award is an arbiter of quality and one of the most important design awards. Since 1953 the iF, which stands for international Forum, has singled out worldwide products in all branches of industry for awards in recognition of their outstanding design. Hyundai Motor won the iF Design Award in 2015 for the i20, in 2016 for the Tuscon and in 2017 for the New Generation i30 - all after undergoing a rigorous testing cycle adopted by iF to keep the quality of the award as high as possible. Winning a further design award reflects Hyundai's commitment to a unique design language and showcases its ability to meet high customer needs.